I first crewed on Chinooks in Bien Hoa then moved to Cu Chi , first four months in Vietnam , 242nd Avn ahsc company , resupply , 1st id , 25th id , 9th id , 197th light id brigade , each battalion needed about 8 tons a day and that's what the 242nd did , there were 12 ships in the company and we worked dawn to dusk 7 days a week , we would bring the load in release it then hoover over and land discharge passengers pick up passengers pick up any killed during the night fly back to whatever base camp , Bear Cat , Dian ( Zion ) , Cu Chi and do it all over again . When I was offered a slot with the 116th ahc I jumped on it . 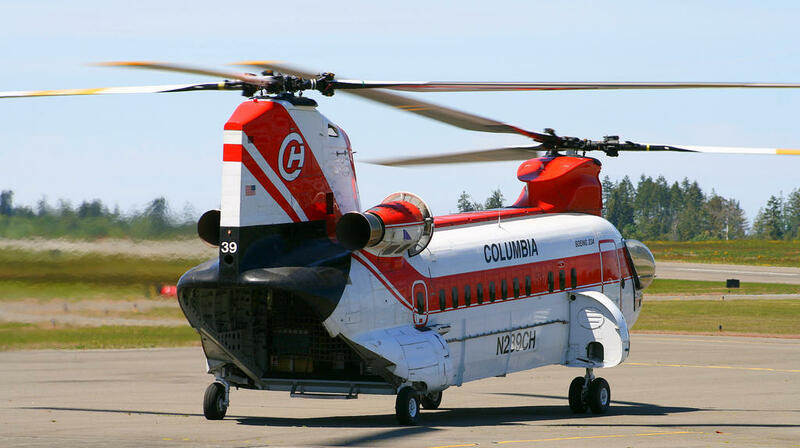 I admire that you worked with these aircraft, when I was a kid got to Fly in an CH 47 with the 160th along the coast, amazing machine! No shortage of utilities either, military or civilian! Lovely aircraft! Not sure about luck there Was a War going on . They can now drop those bunker busters that I believe can penetrate > 1/4 mile before exploding. B -52's would not be good for tactical support carpet bombing yes , I've been with in a mile of a strike its like and earthquake with the earth trembling but surprising little noise since the bombs explode downward , the B-52's usually were in flights of three at 40000 feet . [QUOTE=Babblu0;691019]Like most Americans I never felt Air Strikes would do very much even massive B-52 strikes won't do much unless they bomb city centers like Bagdad and Bagdad is not the enemy , Ground Troops would come as close to a win if there is one than anything else , that of course has been tried no win , not from lack of trying just not enough troops , how many troops would be enough and what would be their goal , I would start with a million then take a look at it , their goal that's a question that needs addressing I don't know the answer to that . .
Could Greece have been defended in 1941?